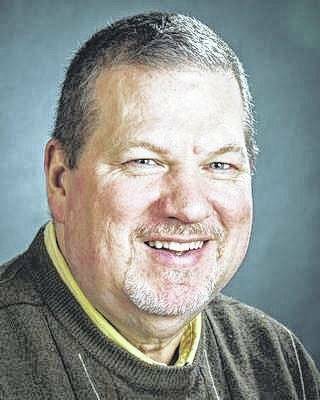 Column: Where do smart phones go to die? Two weeks ago, my aging smart phone died. Because of life, pets, my job, my other job, Winter Storm Harper and other assorted weather phenomena, and my general laziness and love of an afternoon nap, I didn’t replace it until Saturday. I’m surprised how much it was NOT missed. If I didn’t have a laptop that I take back and forth from home and work, I’m certain I would have missed it more. Still, I was in no hurry to replace my old S6. No need to charge anything, no way to check social media 24/7, and I did not have search for my dead phone once during the time it was not working. But on Saturday, I got a new phone. This one is a J7. When it was determined my old phone couldn’t be fixed for a price I was willing to pay, my sales associate and I talked new phones. I don’t watch music videos or movies or TV shows on my phone. I make calls, email, use the internet and navigate the world with it. Mostly I use it for social media. Some for work, and some not. Instead of talking me up to something I knew I wouldn’t use, I was shown the J7, which is basically an updated version of mu old Samsung S6. That made my decision easy. I don’t need anything more gimmicks on my phone. On the positive side, I’ve had my phone long enough that Verizon reworked my contract and my monthly bill went down $15. Plus, I learned a few other things I can do that could save me another $30 a month. I am a pretty happy camper right now, and I won’t have to change my cell phone habits. I will continue to ignore phone calls I don’t recognize. I can continue to choose which voice mails I want to listen to and which ones I just delete. And I’ll continue to turn off my ringer at times and not feel one bit guilty. There are a lot of good things about cell phones. Still, I think I would be fine if the world went back to landlines only. With landlines, I don’t have to listen to the phone conversations of others at the mall, at the ballpark and in movie theaters. And it was impossible to carry that sucker around in my back pocket. And my phone bill — minus long distance charges, of course — would be less than $50. A lot of people still have landlines, but most also have cell phones. However, I had a call this week from someone without a cellphone … only a landline. And she was not happy. She is tired of sales calls and surveys and the other nuisance phoners that contact her 24 hours a day. She is on a fixed income, and cannot afford all the things that come with a cell phone that she doesn’t think she want … or should have to pay for. She has some relatives with medical issues, and she is unwilling to turn her phone off because she doesn’t want to miss any calls for assistance. She says Do Not Call lists do not work and all other services she could use to help avoid nuisance calls, come with extra fees that she cannot afford. She is floating the idea of a “Can Call” lists. She’s knows her phone service provider has available caller ID, call-blocking, etc. But she is adamant about not having to pay anymore fees to her phone company. I don’t know what the answers. If Do Not Call lists don’t work, I’m not confident about Can Call lists will be any more successful. I wish her good luck. I know how aggravating nuisance calls can get. That’s one of the nice things about having a smart phone. But yes, I do pay for that lack of annoyance. In closing, I’ve never had to dispose of an old smart phone before. The flip phone I had before this one is still in a desk drawer. It still works, and it’s been loaned out a couple of times to others when their old phone died. So I’ll keep it until it dies. But my old S6? Where do smart phones go to die? I saw the recycle bin at the Verizon store in Ontario, but decided the phone company and wireless providers get enough of my money. Are their groups that collect old phones for some reason? 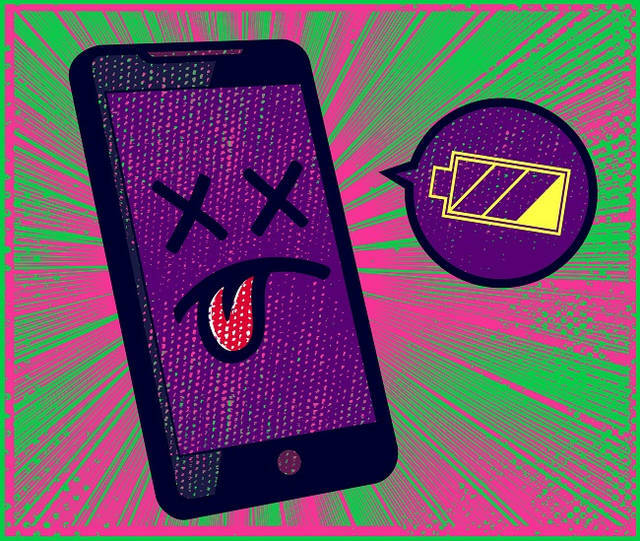 Can dead smart phones be re-purposed or recycled? Let me know. Email me at rkent@aimmediamidwest.com if you have a suggestion.